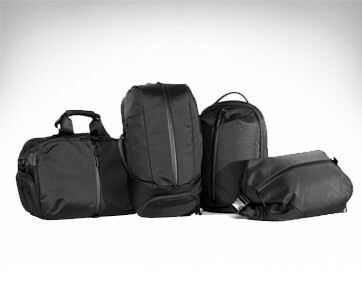 Whether it is in the jungles of the Amazon or Borneo, the barren landscape of the Sahara or even the Sonoran or the concrete wilderness of New York or Los Angeles, the AER Camo Collection is sure to carry your valuables as effortlessly as the camouflage bags carried by members of the elite Marine Force Recon units as well as the Special Forces of the US Army. 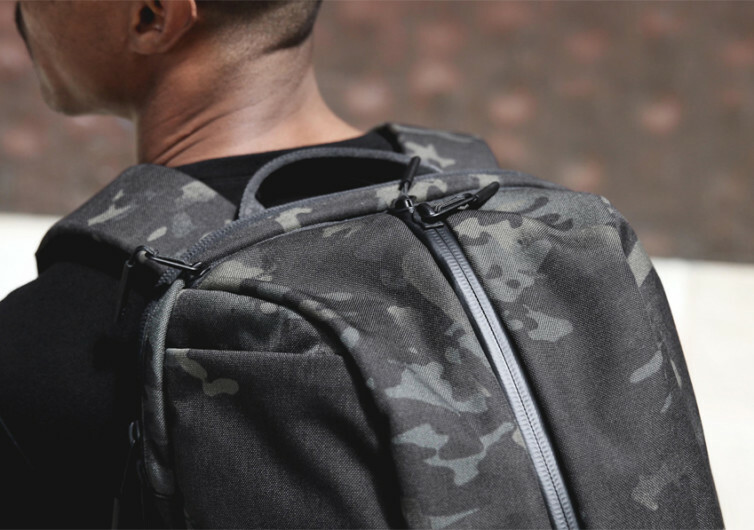 Just don’t expect to pack several Claymores and C4s together with tens of ammo clips, week-long food rations, and everything else into the Camo Collection. 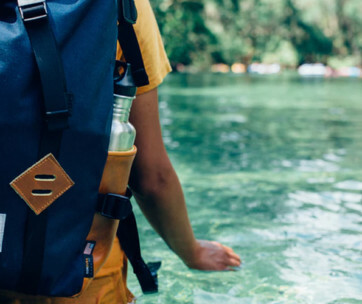 What you can perhaps pack is half the contents of your closet for an adventure of a lifetime. 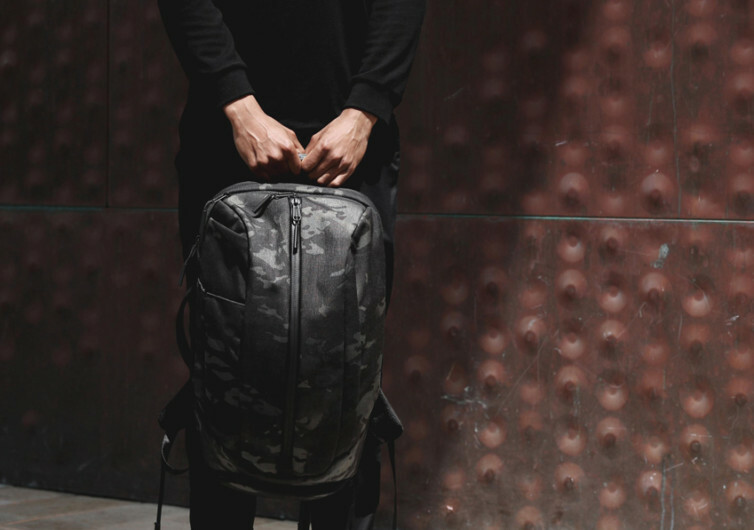 Made of 1000-denier Cordura nylon forming the outer shell of the Camo, this set of backpacks has the same never-say-never, never-quit attitude that members of the military elite units are known for. Besides, the Camo is originally designed for the most dangerous, riskiest high-stakes combat missions across a multitude of battlefields. It doesn’t matter if it’s within the neighborhoods of Afghanistan or Iraq or even the equally-disturbing streets of Somalia, the MultiCam Camo is guaranteed to safeguard your gear while they’re strapped on your back. Just because it is designed for warfare doesn’t mean the Camo is only for one’s rugged adventures. 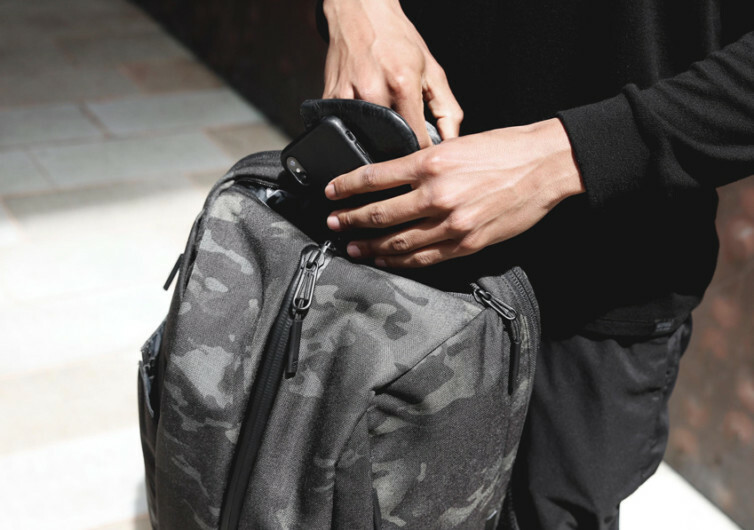 Pack your exercise gear and head to the gym with the Camo on your back. 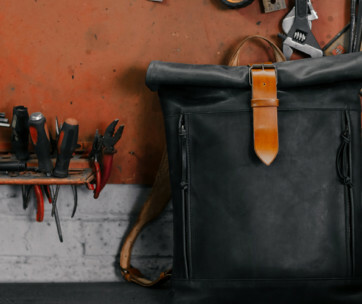 Place your road warrior’s essentials and find your productivity anywhere but the office. Head to the park complete with all the things you’ll need to find respite from the days’ busy schedules. Whatever you decide to throw into the spacious cavern of the Camo, it will happily oblige. 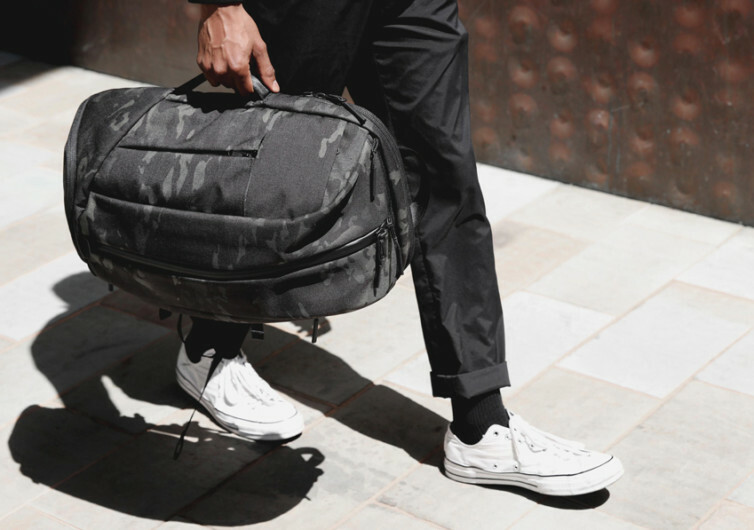 The AER Camo Collection is never intended to be just another backpack. It’s built especially for the toughest environments both outdoors and in the concrete jungles of the city.